Tag 15 fellow bloggers and let them know that they have been nominated. Christine: I have 3 rescue cats named after characters in final fantasy. Julia: I’ve danced live on Blue Peter twice! Jude: I'm a marathon runner and I'm participating in the London Marathon 2017. Me: When I was a little girl I was interested in the taxonomy of dogs, and wanted to be a dog trainer, and before I was 6 I could identify 70 different dog breeds by sight alone. 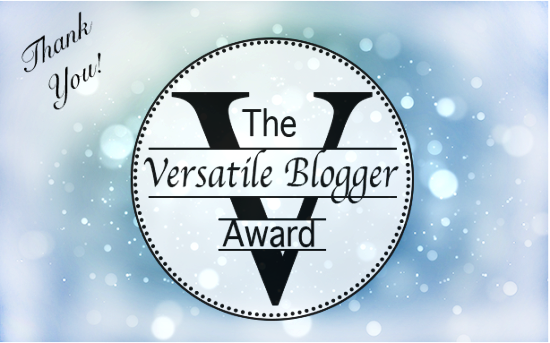 Again, a huge thank you for the nomination, and happy blogging! Nov 23 Is There Life on Mars?